Tokyo International Exchange College has been symphonized its educational policy by a lot of people and formulated the scholarships. 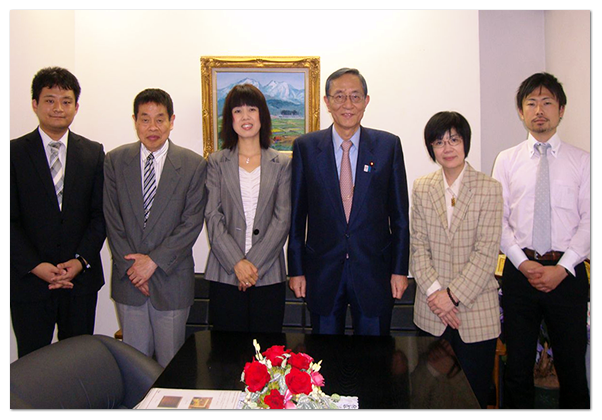 Recently, we have collected the cooperation from the renowned pharmaceutical company and Member of the Lower House, Mr. Hosoda Hiroyuki. In related to this, we have provided outstanding and contributive students with some special scholarships. For others, we take advantage of the governmental scholarship (JASSO). For more information of this, please refer to this website.